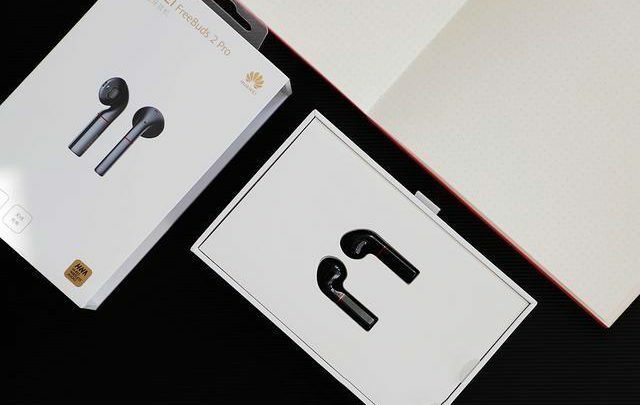 Huawei recently launched the HUAWEI FreeBuds upgrade–HuaweiFreeBuds 2 Pro, compared to the previous product, HUAWEI FreeBuds 2 Pro’s biggest feature is the appearance of more concise and beautiful, and the storage box has also made a new design, more crucially, while improving the sound quality, but also introduced bone pattern recognition technology, the next one to look at it. 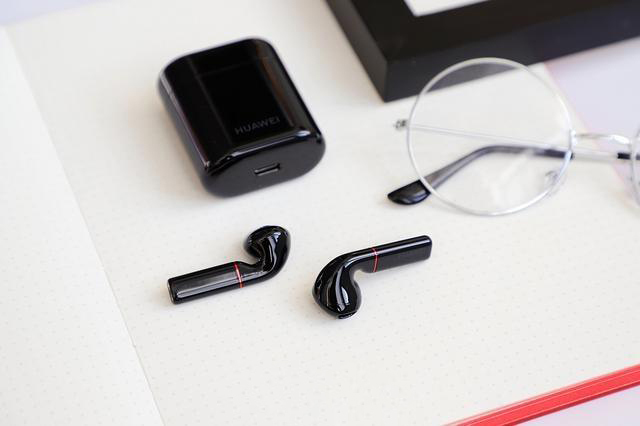 HUAWEI FreeBuds 2 Pro is undoubtedly one of the most qualified true wireless Bluetooth headphones (true Wireless Stereo), the product shape design is said to be inspired by classical wind instruments, it is small and lightweight and exquisite fashion features like the trumpet is generally round and smooth, showing elegant temperament. 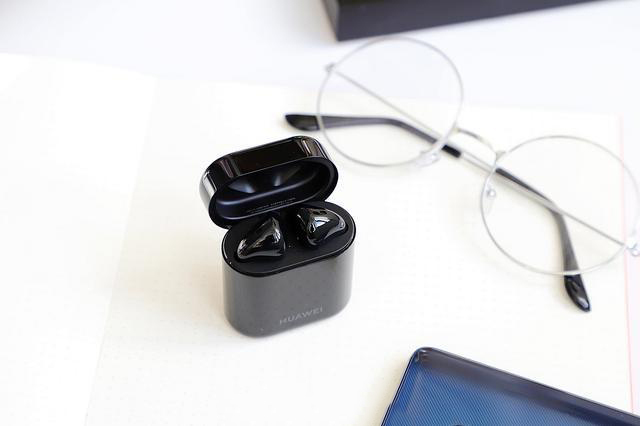 As the first wireless headset to support the HWA HD Bluetooth protocol, HUAWEI FreeBuds 2 Pro about two parts not only support binaural stereo, but also support left and right ear no sense switching, can ensure high quality call effect. 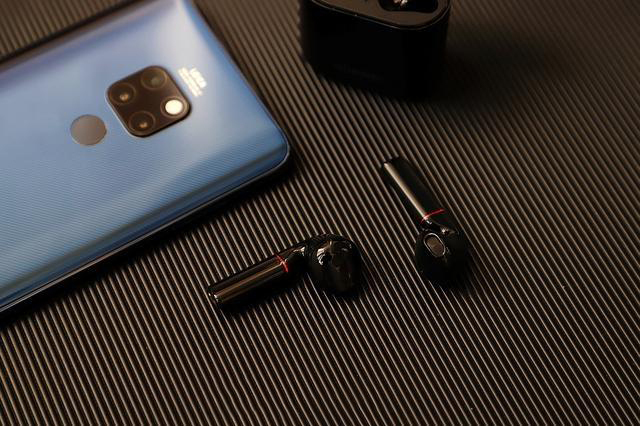 It can be said that the headset storage compartment itself is a “life booster.” Not only provides the role of the storage headset, but also in the storage at the same time to charge the headset without interruption, and this battery compartment itself can support the wireless seat charge, like my Huawei Mate20 Pro can be in the wireless OTG reverse charge to Huawei FreeBuds 2 Pro battery compartment, very sci-fi sense. According to official data, a maximum of 15 hours of calls can be achieved with a charging box. 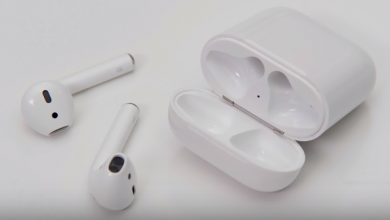 There are two metal contacts visible at the bottom of the headset, which is charged in the battery compartment by this contact. 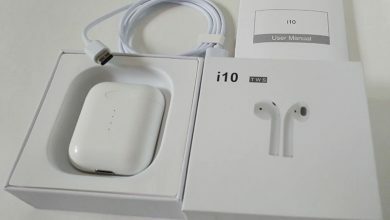 The headset is designed in a semi-in-ear design, and the unique rectangular ear handle veneer is stronger. 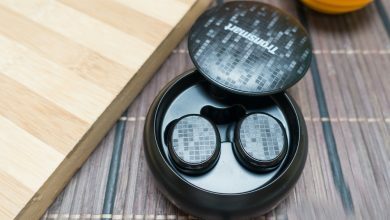 I was a little worried about being so smooth and easy to slip, in fact, because of the unique ergonomic design, even more intense running and other sports will not let the earplugs fall from the ears. 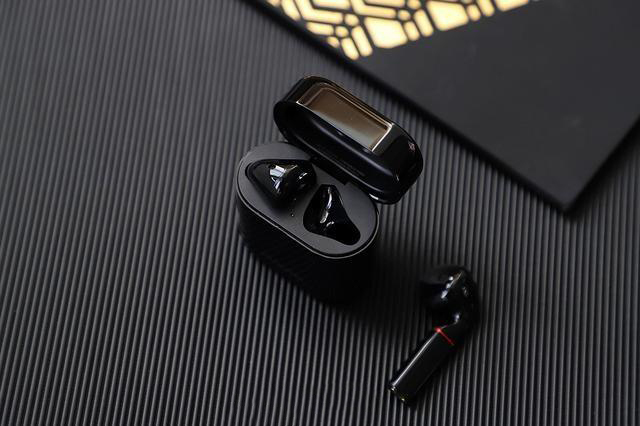 At present, many real wireless Bluetooth headphones on the market have also added artificial intelligence AI speech recognition technology. That means there are actions to activate built-in AI recognition, which is good when the environment is quiet, and it’s hard to identify accurately once it’s noisy around. 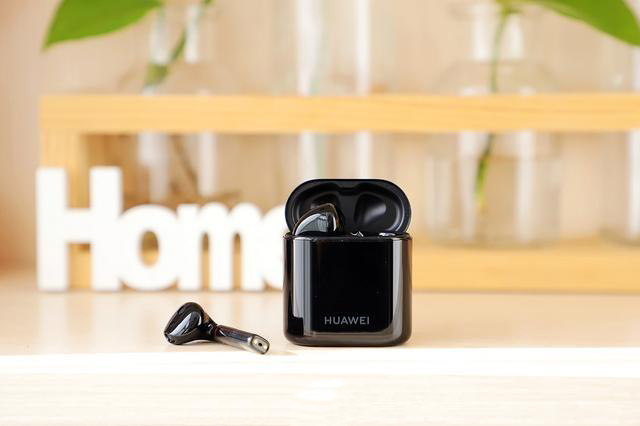 HUAWEI FreeBuds 2 Pro Wireless headset has built-in bone sound pattern sensor, can accurately obtain the speech timing of the main bone sound information. This bone conduction technique converts sound into mechanical vibrations of different frequencies, passing sound waves through human skulls, bone loss, inner ear lymphatic fluid transfer, spirals, auditory nerve, and auditory centers. 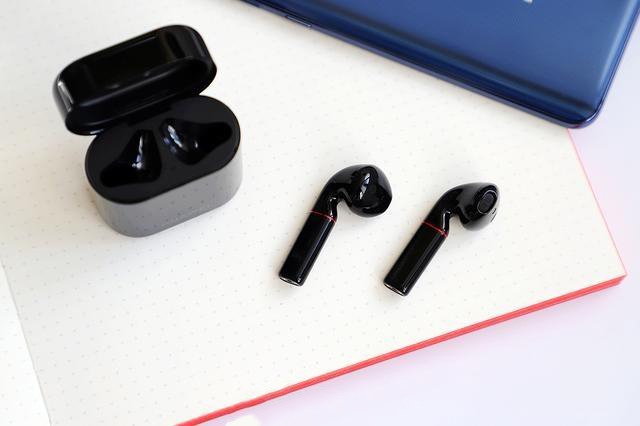 In fact, the vernacular point is that the sound can not only pass through the air to the headset microphone, but also with the help of human bones as a carrier. The knowledge of physics in middle school tells us that sound travels at a solid rate much faster than sound in the air, and attenuates much less. By the same token, the bone acoustic sensor can sense vibrations through the skull of the head and open mic, responding to the wearer’s voice commands at any time, and eliminating false triggers caused by ambient sounds and other people’s voice. Coupled with AI Artificial intelligence recognition technology, a word can complete the main authentication. 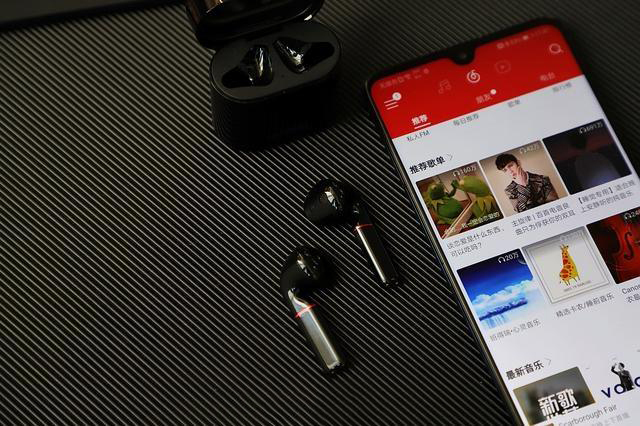 For example, when I listen to the song directly said “next song”, instead of pulling out the phone, the system can correctly identify the instructions to automatically play the next piece of music. Similarly, saying “volume up”, “pause playback”, and so on can be recognized. 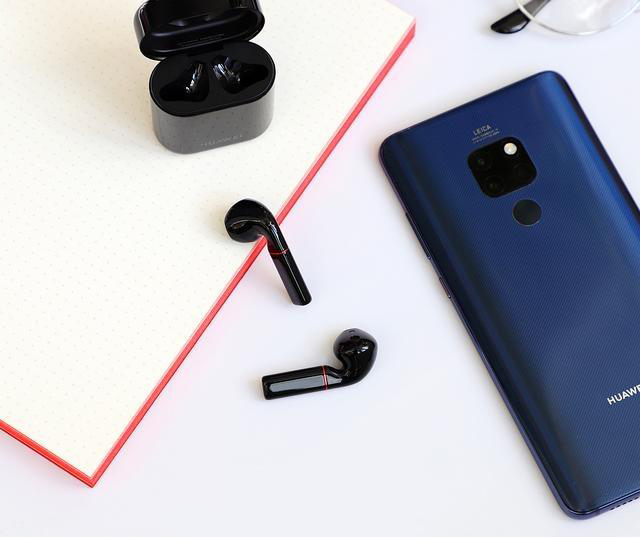 But for the time being, only a few common types of keywords are supported, and if more and more complex operations are needed, you can also say “little art” directly to wake up Huawei’s built-in voice assistant. 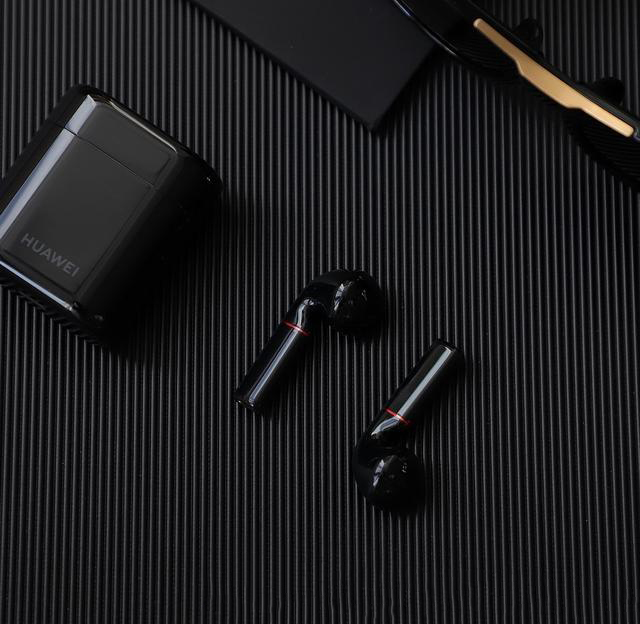 Then come and experience the sound quality of the Huawei FreeBuds 2 Pro. 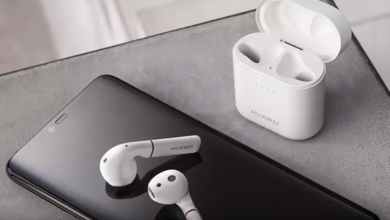 This headset supports the Bluetooth 5.0 standard with lower power consumption and greater anti-jamming capability. After the first pairing is successful, each time the battery compartment cover is opened, the system will automatically complete the pairing, put the headset in the battery compartment and then close the lid, the headset will automatically enter the dormant charge, saving power, this time the phone can be connected to other Bluetooth devices, especially suitable for driving or on the way to the work to listen to songs. I really was very surprised by the sound quality performance. 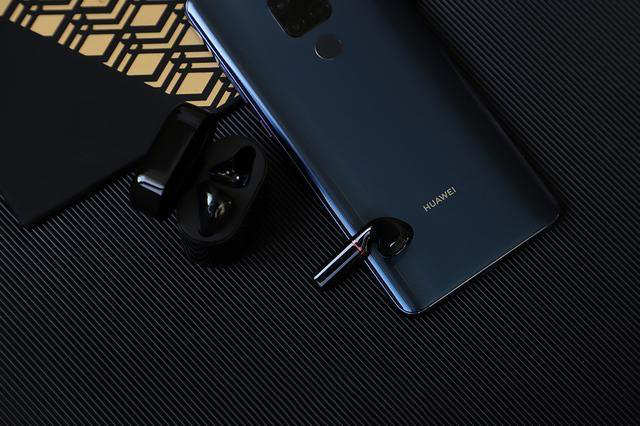 Thanks to the built-in 13mm motion ring unit and semi-in-ear design, traditional Bluetooth headphones in the low frequency and detail performance of the situation in the Huawei FreeBuds 2 Pro has a very good change, more crucially, without wired constraints, mobile phones are easier to play. 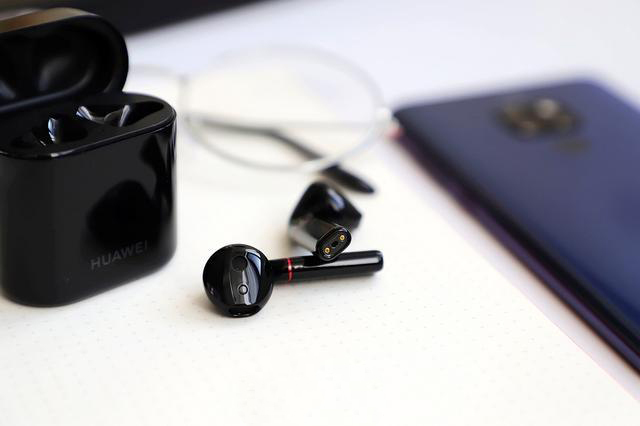 To sum up, this Huawei FreeBuds 2 Pro can be said to be quite sincere, compared to the previous product, this time in the wearing comfort and sound quality technology has made great progress, and the battery compartment practicality is higher, it can be said that the upgrade is all-round, if you want to have a TWS real wireless Bluetooth headset in the near future, Then Huawei FreeBuds 2 Pro is quite worth including on your preferred list.